Bachelor Girl by Kim Van Alkemade is a deep dive into New York City history that spans decades. 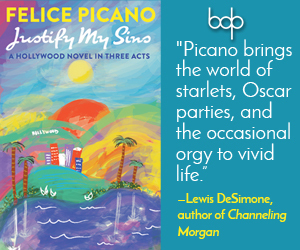 Pulled from a compelling headline over a century old, it follows fictional heiress Helen Winthrope after the death of her mysterious benefactor, who left her his entire estate, taking her from spinster and Bachelor Girl to millionaire. Colonel Ruppert—a real historical figure, most known for signing Babe Ruth to the Yankees in the early 20th Century—takes a keen interest in Helen as she’s in her early twenties; he’d always been a periphery figure in her life, after the death of Helen’s father as a young girl. After a bout with what Helen thinks was appendicitis, after which she nearly died, Ruppert becomes even more involved in her life—offering her an opportunity that most contemporaneous aspiring actresses would only dream of: he hands her the reins to run his theater company at the Olde Playhouse. As she struggles to find her footing as a manager and producer, Helen meets our other protagonist, Mr. Albert Kramer, who quickly becomes Helen’s “young man” – her beaux. 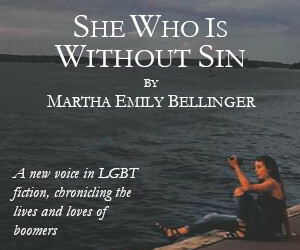 Albert has a secret, however; a secret that, in 1920’s New York in the midst of the Prohibition, could cost him not only his job and his reputation, it could even cost him his life; Albert is gay, an identity so unaccepted in this era that his social life and romantic life is relegated to speakeasies that might be raided at any time, and brief, fleeting encounters with unnamed men whose eye Albert catches on the street. The possibility for true, profound connection and partnership is so rare as to almost be fiction, a reality that Albert finds he has resigned himself to, almost to the point of denial about his own loneliness. Helen, the reader discovers, has a secret of her own, one that is intimately tied to her own identity, and it is over this shared unwilling solitude and loneliness that Helen and Albert bond. Along with Colonel Ruppert, himself a lifelong confirmed bachelor as well, the three make an odd but happy triad, proving that chosen family is something you build along the way, and that even outcasts may find a community that affirms and sustains them. 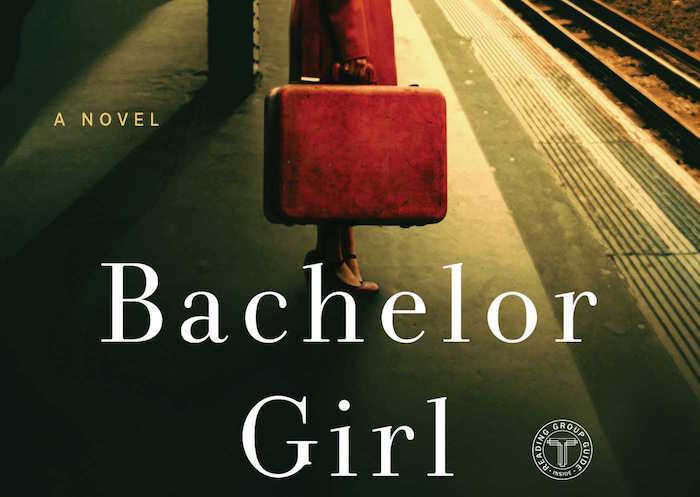 Bachelor Girl unfolds slowly but satisfyingly, rich in detail, with Van Alkemade taking her time to illustrate the depth and complexity of her characters in their entirety. Its one shortcoming is the way in which characters of marginalized identities—particularly characters of color—are written more as plot devices for Helen’s arc rather than fully fleshed out characters in their own right; the reader is left curious about their motivations and emotional interiority, which is frustratingly sacrificed in service of Helen’s narrative, and Helen herself is, in her privileged status as a white women, at times insensitive to their humanity. Still, secrets upon secrets abound, their disclosure elegantly paced so as to keep the reader invested in the story she has so meticulously crafted.